There is still a beautiful cover! There are still the Fae that I love! There are still a bunch of characters with whacky powers, other dimensions, and Celtic mythology in spades which was a lot of fun. Elizabeth is a powerhouse to watch out for! There is a lot of action in this one as well. I especially liked how it all started and then BAM! Elizabeth is on a whirlwind from place to place to place in a bunch of crazy predicaments. I enjoyed getting to see a bit more into Elizabeth's past here too and get a greater understanding. I had a harder time getting into this one than the first one. It felt like a lot more of the same, or maybe the curse of the 2nd book. I also was really hoping that Elizabeth had gotten better at making decisions and was sorely disappointed. Finn and Elizabeth start this one out with a lot of tension carried over from Through the Veil but being forced to work together made them slowly start to build trust again and learn more about each other. 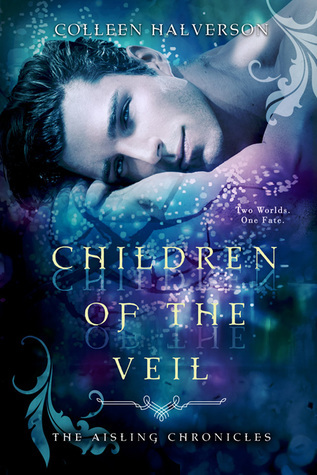 Children of the Veil was enjoyable but didn't grab on to me like the first one did although it was a good continuation of the story. 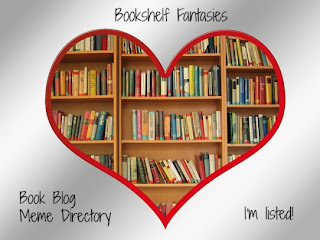 There are plenty of great characters, a ton of action, and some awesome Fae powers to enjoy.